There are 8 billion people in the world. 8 BILLION. While I consider myself a humanitarian, some argue that the world is getting a little crowded and that there won’t be much of a planet unless there a few less humans. Enter the block of upcoming blockbuster “Downsizing”. In this world, scientists have figured out a way to shrink people to 5% of their normal size. This comes with a great effect on the environment and apparently a better quality of life for participants. But of course, it wouldn’t be a movie without certain…complications. Check out the trailer above and take the poll below to let me know if you would go small or go home. 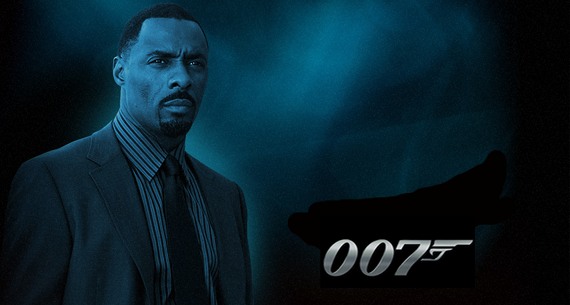 Is the world ready for a Black James Bond? The James Bond film franchise just celebrated 50 years in the game, but the next 50 years could be started with something equally as groundbreaking; a Black James Bond? Since late November rumors have been swirling that British actor Idris Elba is set to play Bond in the next film, set to be released in 2014. But is the world ready for this step? The most recent Bond, Daniel Craig, caused a stir by simply being fair-haired and blue-eyed as opposed to the tall, dark and handsome Bonds of the past. Guess the directors are looking to take it back to tall, dark and handsome again. Mm-hmm..
On September 26, Universal Pictures in conjunction with the AUC hosted a free advance viewing of the new movie Pitch Perfect at Atlantic Station’s Regal Cinema in Atlanta, GA. Me, and everyone else in the theater by the sounds of it, found the movie hilarious. 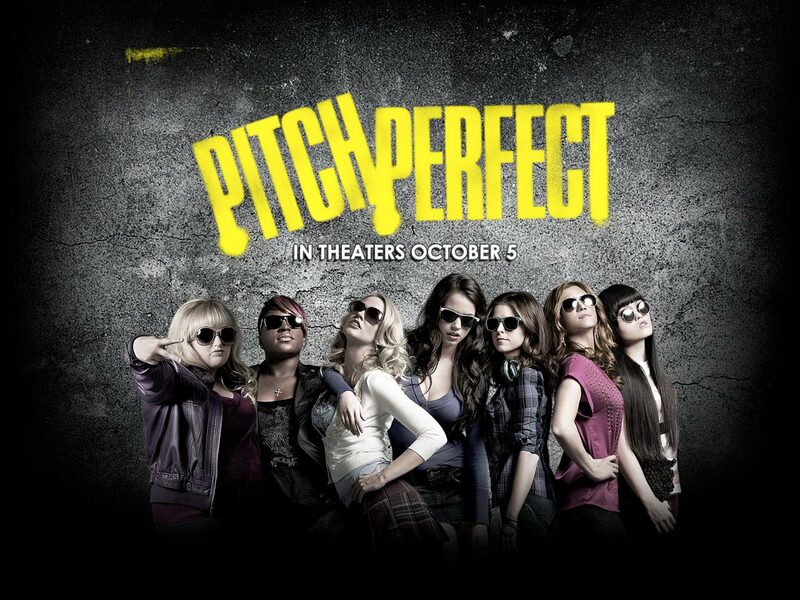 The film is about a cynical, tomboyish girl named Beca who comes to school and is urged by her father to join an extracurricular meeting to meet people. Upon more uncomfortable urging, she decides to join an a capella singing group, made up of other misfits by herself. Those who love or hate Glee will love this movie. It was hilarious; equipped with moments that will make you laugh as you fall in love with the characters. Check out my favorite scene from the movie below; where the actors perform some unexpected songs from the 90s. In theaters nationwide now! Set to open July 13 in AMC theatres all over the nation, The Obama Effect is a comedic drama following the life of an insurance salesman (played and directed by Charles S. Dutton) who after having a near-death experience devotes his life to helping Barack Obama get elected. Katt Williams, who I’ve been waiting for a minute to see more of, is hilarious as his Republican cousin who is all about a dollar but not at all about change, while Meagan Good plays the role of his daughter. The film also stars the beautiful and hilarious Vanessa Bell Calloway as well as world-reknowned fighter Zab Judah. Being a huge supporter of Barack myself and having worked on his campaign, I can’t wait to see this film when it hits theatres on July 13. Watch the trailer below and let me know what you think! 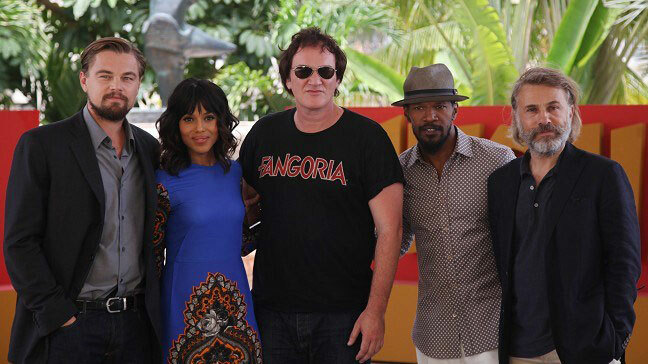 Earlier this week the trailer for controversial director Quentin Tarantino’s new film ‘Django Unchained’ was released and greeted with various responses. The film, which is centered around a slave that is freed and goes across the country with a bounty hunter to search for his wife. The role of Django, played by Jamie Foxx, stirred controversy for the film because before he chose it Will Smith, Chris Brown, Idris Elba, Cuba Gooding, Jr. and more were rumored to have turned down the part. Some feel that Tarantino is racist and wonder if the film will be an attempt to get away with blatant racism in a socially acceptable manner. I think that Tarantino’s an amazing filmmaker, so I definitely plan on seeing it. But what do you think? If you haven’t seen the trailer, watch below and vote in the poll/leave a comment!